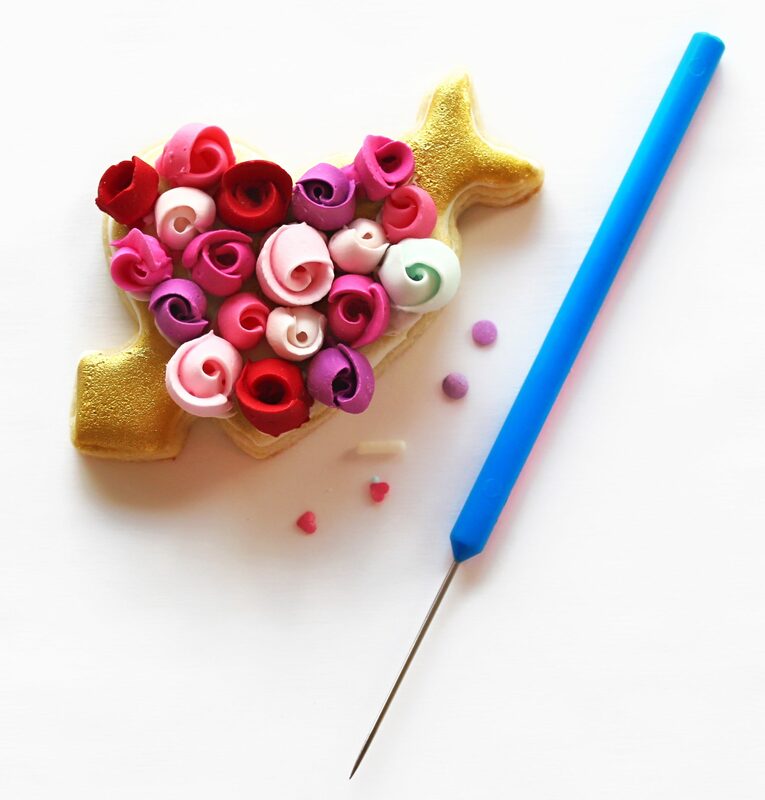 In this tutorial you will learn to create bows out of fondant and gum paste. For this you will need a mixture of 9 parts (90%) fondant to 1 part (10%) gum paste. This ratio helps the dough dry quickly so you can use the decorations immediately. We will also need cupcakes and frosting. You can use your favorite recipe. If you don’t want to make your own, you can use Wilton and Satin Ice bran ready to use fondant and gum paste.